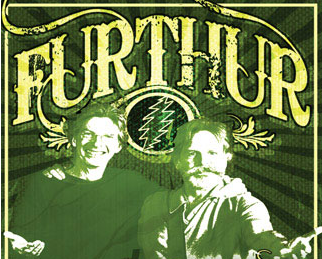 This Friday, February 5th, Furthur kicks off a lengthy winter tour in Miami, FL at the Bayfront Park Amphitheatre. The tour runs from Feb. 5th to Mar. 12th (see dates below) and treks all the way up the east coast before making a few stops in Chicago, Oregon, and a final blow-out 70th Birthday celebration for Phil Lesh in San Fran. The band’s recent ‘public rehearsals’ included many first takes on not-yet-Furthur’d dead tunes and covers including On the Road Again (Traditional), Get Back (Beatles), Hurricane (Dylan), No More Do I (Phil n Friends), Maggie’s Farm (Dylan), and the pigpen classic I’m A King Bee (Blues Traditional). Sat Feb 6th was incredible. One More Sat Night opener. Deal first set closer was great. 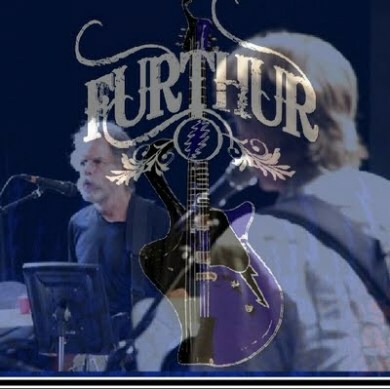 Wharf Rat during second set was sweet. Other One was one of the best I’ve ever heard!